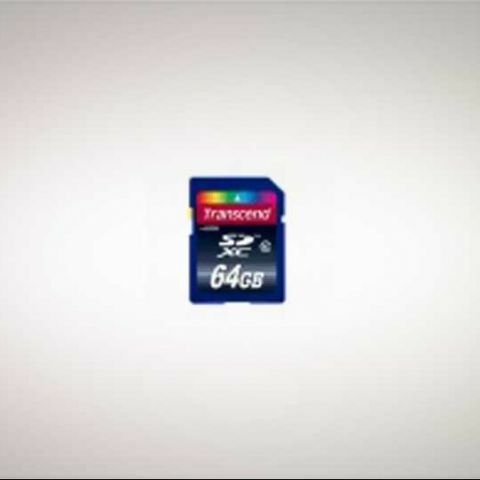 Transcend has introduced a new 64GB model to its ultra speed USB flash drive Jetflash family, as well as a 64GB microSD (SDXC) card. The products are currently available in all major retail stores across the country. 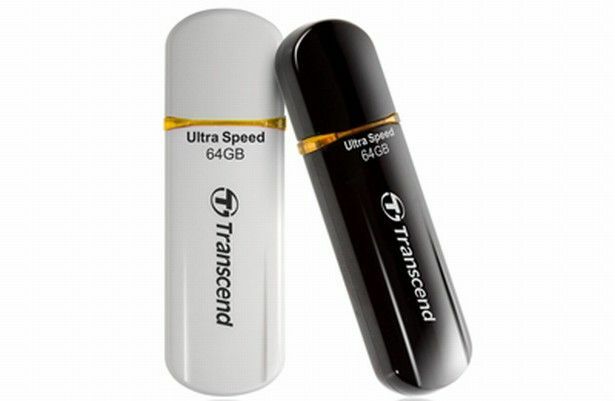 According to Transcend, its Jetflash 600 and 620 USB flash drives offer users “an incredible combination of storage capacity and transfer performance…allowing them to store a lot more in significantly less time.” The drives deliver read speeds of up to 32MB/s and write speeds of up to 18 MB/s, and come bundled with JetFlash SecureDrive software that helps safeguard users’ confidential data by creating a private, password-protected area on their JetFlash drive. The drives also come with download access to Jetflash’s Elite data management tools. The Jetflash 600 (black) and 620 (white) come with a lifetime warranty amd are available in various capacities, from 4GB to 64GB, with the newly released 64GB version costing Rs. 10,850. Transcend’s 64GB class 10 Ultimate SDXC cards apparently offer “unprecedented storage capacity and transfer rates”, rated at up to 25MB/s. To be precise, this isn't the first time these cards have launched in India, with Transcend introducing them back in June, but at a much higher price of Rs. 15,000. The cards are geared towards prosumers and professionals looking for high capacity storage for their digital cameras, especially when recording HD video or taking super-high resolution shots without worrying about reaching the limits of strorage. 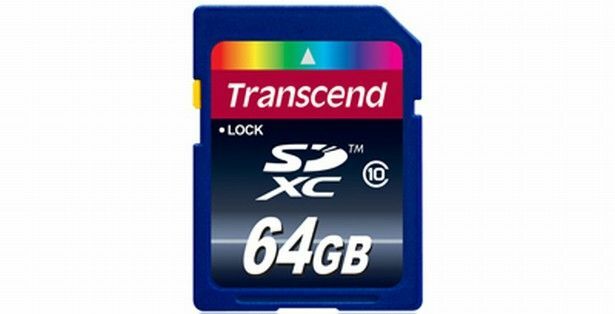 Transcend’s 64GB Ultimate SDXC card costs Rs. 11,220 in India, and comes with a limited lifetime warranty.